polycarbonate lenses: over the last several years, the performance criteria of plastic lens polishes have been pushed to new heights. In particular, polycarbonate lenses place a critical demand on overall performance. Cut rate, surface quality, lens luster, suspension, life and ar compatibility are just a few of the needs under consideration during polish development, testing and general laboratory use. Our polycarbonate lens slurry is highly effective on conventional polishing machines that rotated in symmetrical and spherical motion until the desired optical surfaces were achieved. Our product is best suited for optical and scientific polishing machines, which are automated machines capable of producing accurate and highly polished surface shapes. In our research lab, we have our plastic lens slurries to accommodate different polishing parameters and conditions. We have products to meet the required need of most polycarbonate lens polishers. Headlight repair: headlight lenses are constructed of a hard and porous polycarbonate plastic. Uv rays and environmental elements damage the plastic lens over time causing the headlight to cloud, yellow and become discolored. It diminishes the amount of light that pass through the lens causes a safety hazard while driving at night. Our polycarbonate polishing slurry removes the damaged layer and brings the new surface which allows the light to pass through it. 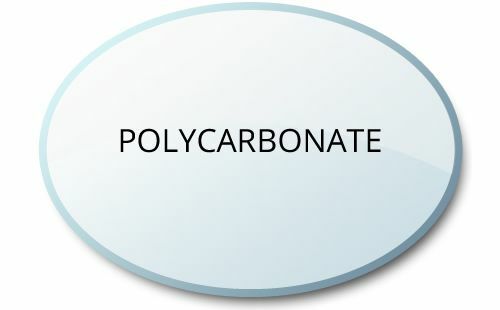 Looking for Polycarbonate Polishing Compound?